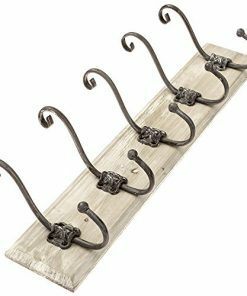 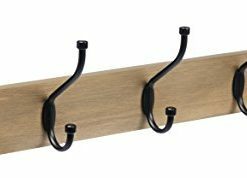 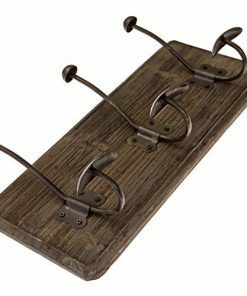 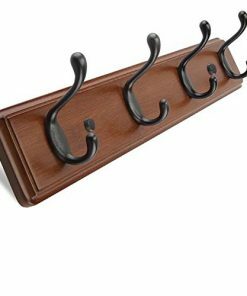 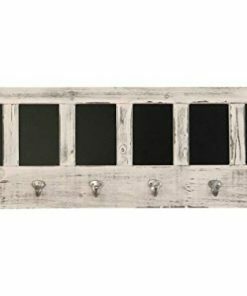 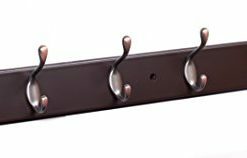 Discover the best farmhouse coat hooks and farmhouse coat racks. 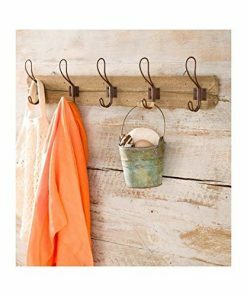 You can find a variety of rustic and country farm themed coat hooks so you can have beautiful decor that is also functional in your farm home. 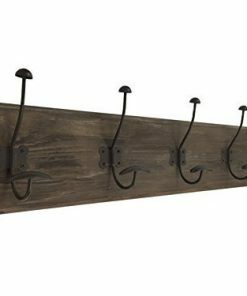 Farm style coat racks are perfect in your entryway.